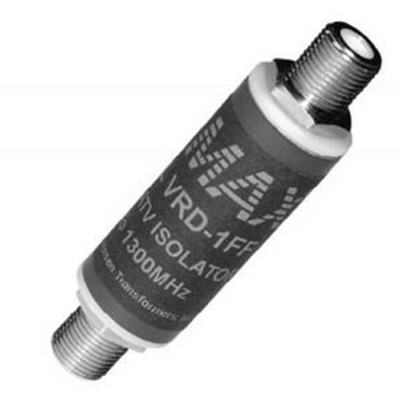 For Analog and Digital Cable TV and Cable Modems Solves "Ground Loop" and "Hum Bar" Problems (Supercedes the VR-1FF).2MHz to 1300MHz CATV Isolator - F/F (Digital Cable compatible). 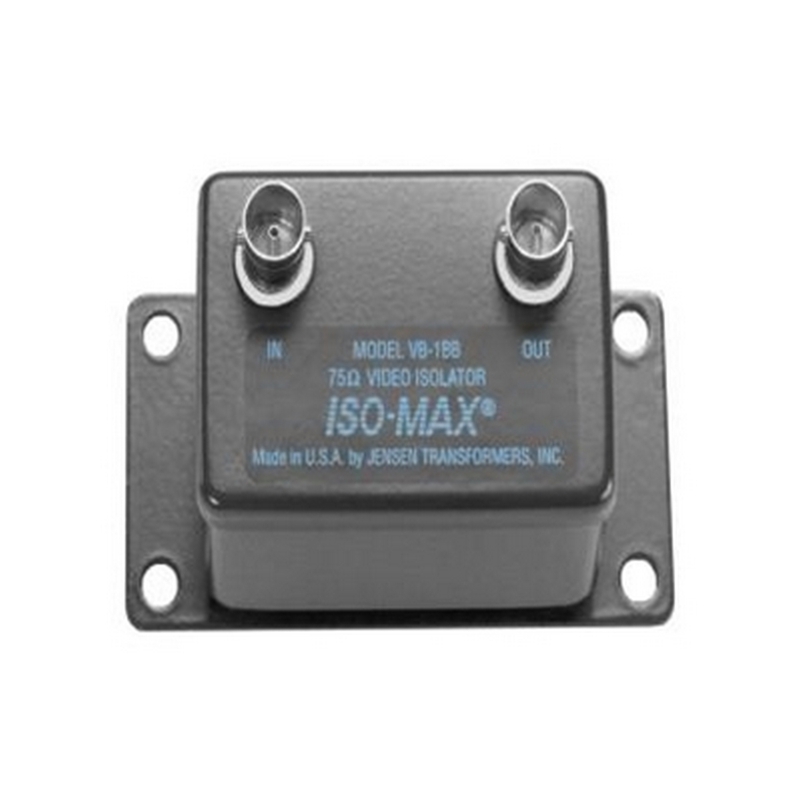 five channel 75 Ω video isolator for component video that is used to prevent 60 cycle ‘hum bars’ even where ground voltage differences can be very large such as in ceiling mounted projectors in house of worship, conferences centers and night clubs. 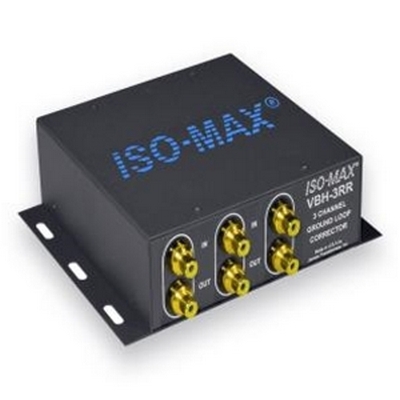 Designed for use with standard RG59 type coaxial cable, the VBH-5BB combines true 75 Ω BNC connectors with a unique humbucking circuit to deliver an exceptionally linear bandwidth with virtually zero insertion loss, contamination or artifact. 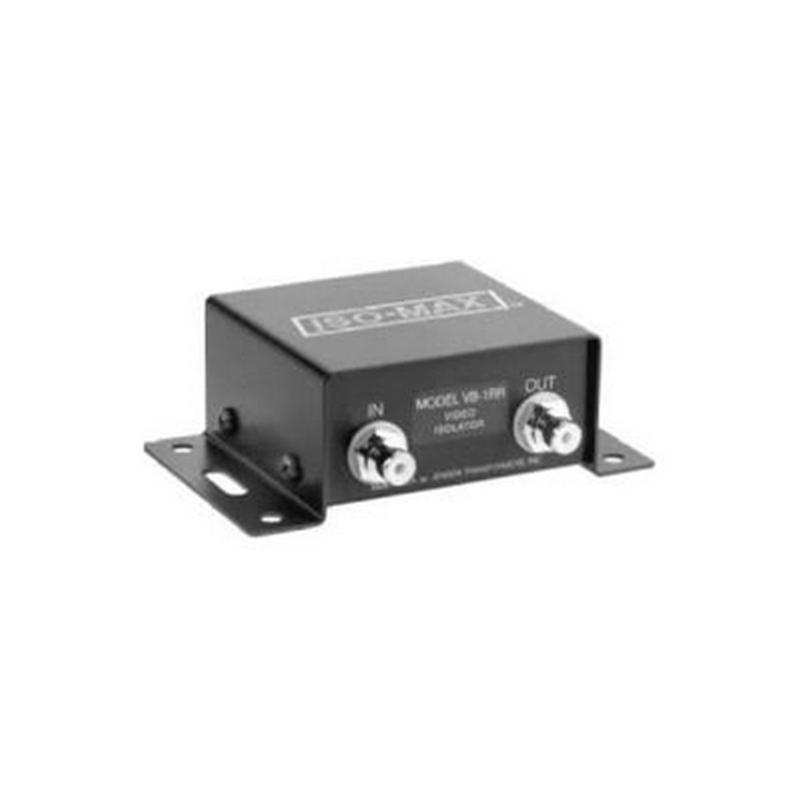 Plug and play easy to use, the VBH-5BB features a flanged, electrically isolated housing that is easily mounted on standard 19” rack rails or inside a NEMA enclosure. 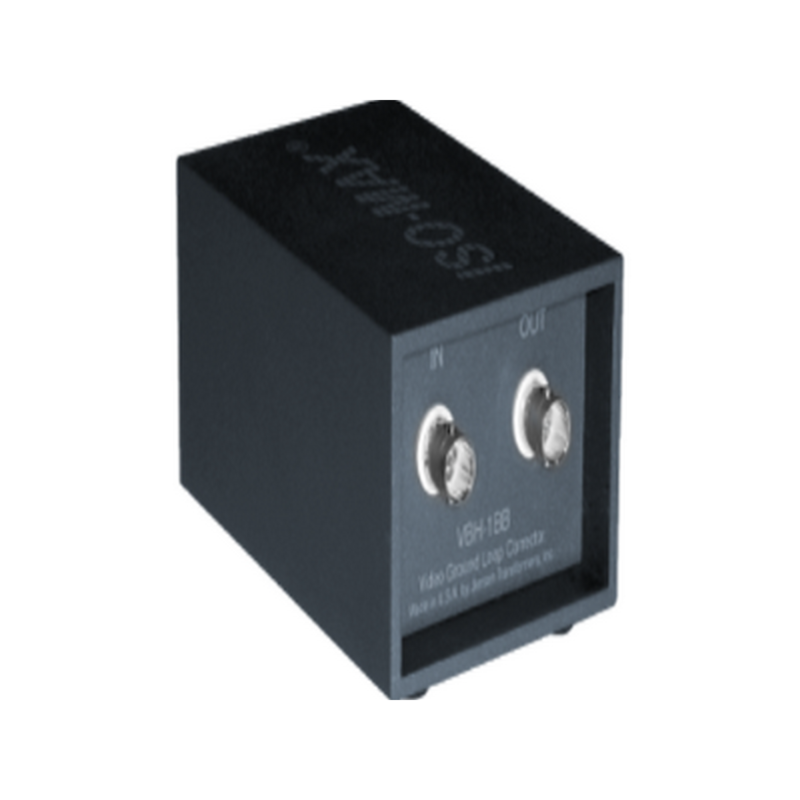 One simply connects the passive device in series and problems such as ground loops are eliminated, reducing noise by as much as 56 dB at 60 Hz. 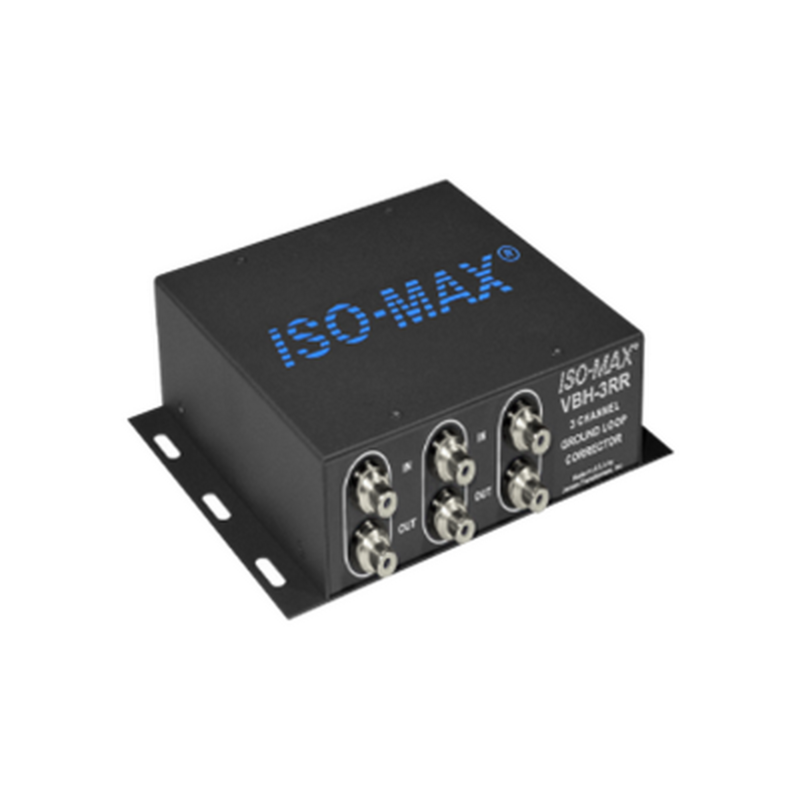 The ISO-MAX VBH-5BB reduces ground current induced video interference such as "hum bars" by a factor of over 100, eliminating the visible effects of these types of interference. 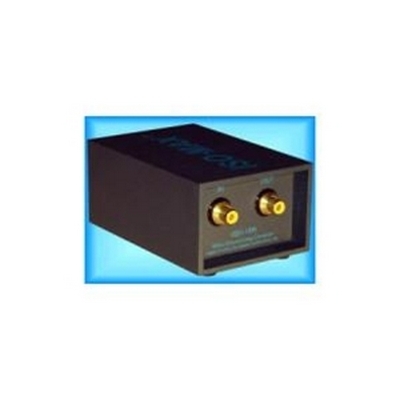 The high bandwidth and low VSWR prevent degradation of the picture quality due to high frequency roll-off and cable reflections. 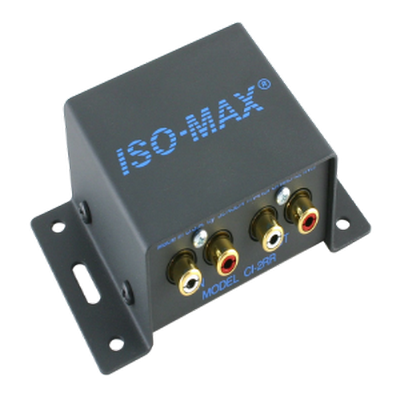 When used with a D15HDM-5BF-3 VGA breakout cable, this is a great solution to eliminate hum from any VGA system. 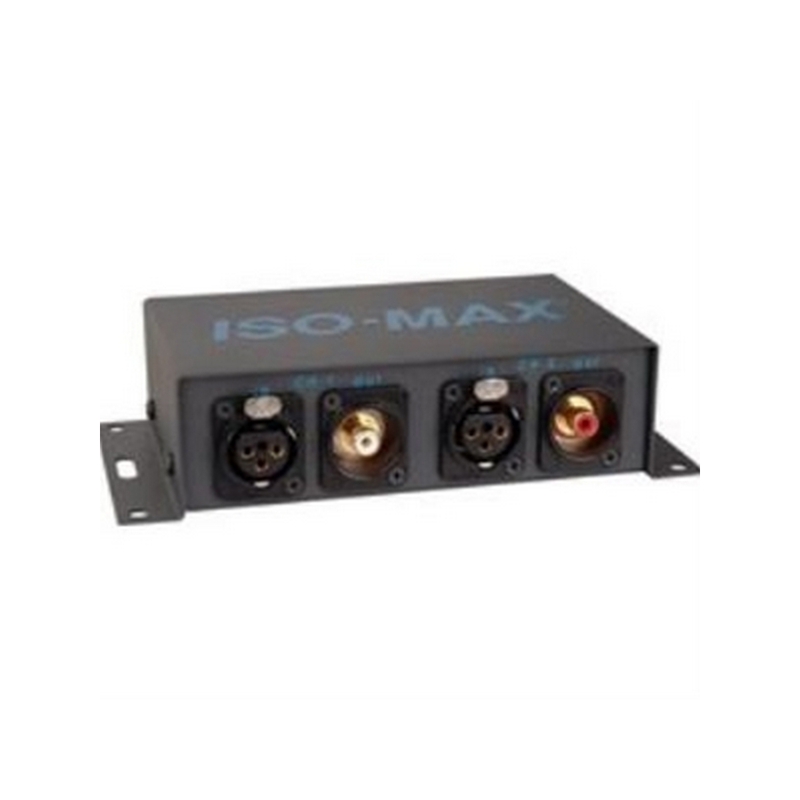 The ISO-MAX® VBH-1RR reduces ground current induced video interference such as "hum bars" by a factor of over 100, eliminating the visible effects of these types of interference. 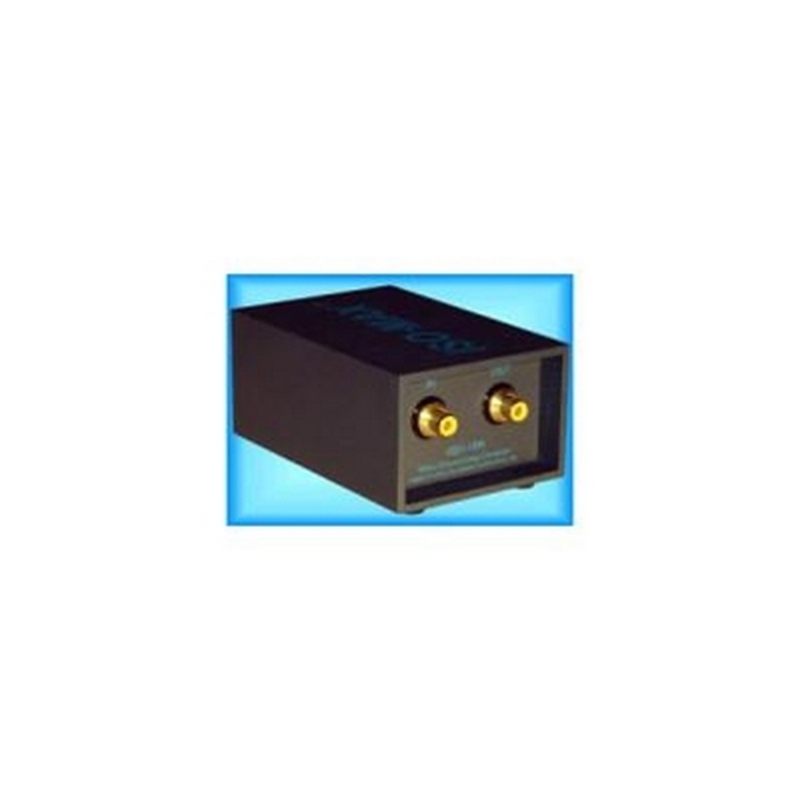 The high bandwidth and low VSWR prevent degradation of the picture quality due to high frequency roll-off and cable reflections. 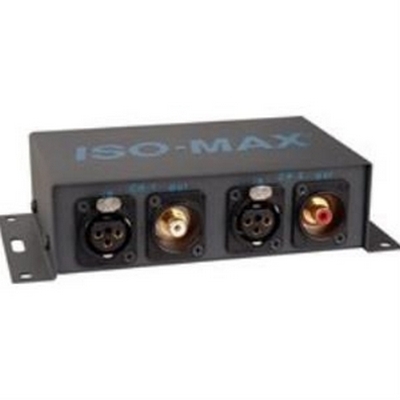 The Iso•Max VBH-1BB/RR is a one channel 75 Ω video isolator for component video that is used to prevent 60 cycle ‘hum bars’ even where ground voltage differences can be very large such as in ceiling mounted projectors in house of worship, conferences centers and night clubs. Designed for use with standard RG59 type coaxial cable, the VBH-1BB combines true 75 Ω BNC or RCA connectors with a unique humbucking circuit to deliver an exceptionally linear bandwidth with virtually zero insertion loss, contamination or artifact. 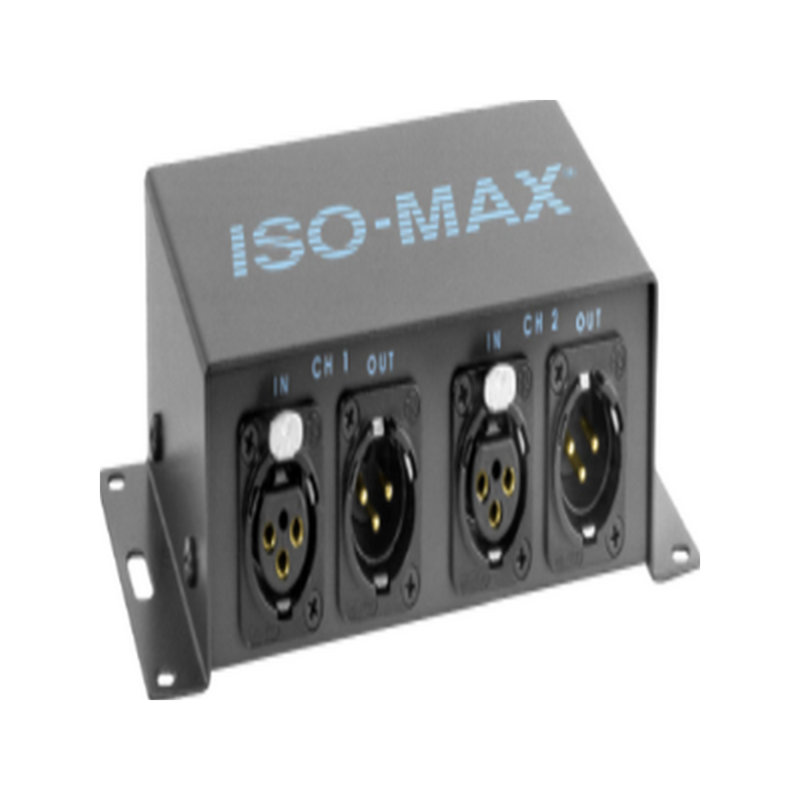 One simply connects the passive device in series and problems such as ground loops are eliminated, reducing noise by as much as 56 dB at 60 Hz. 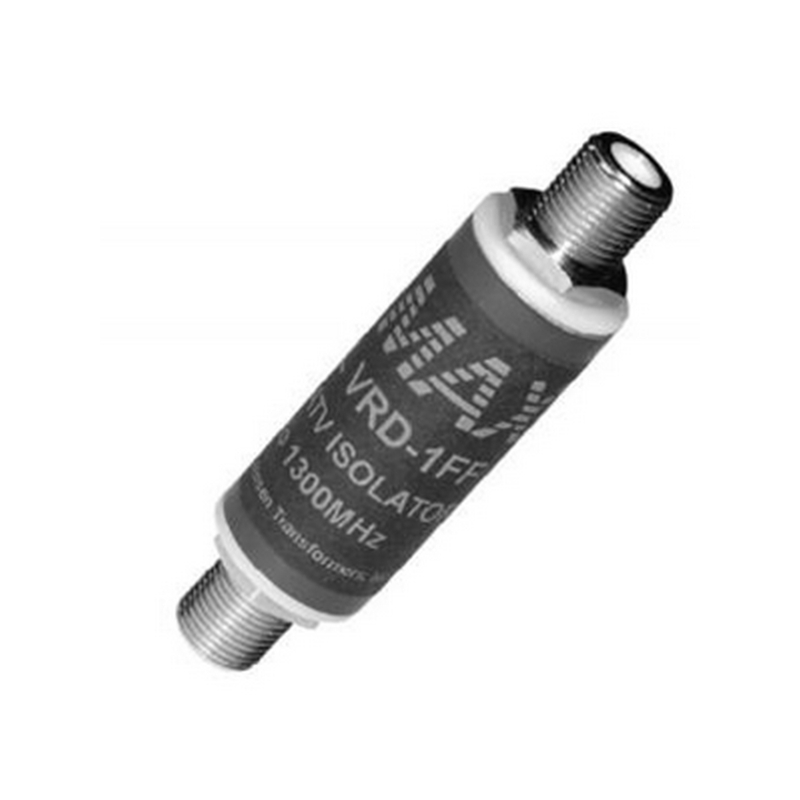 The VBH-1BB is a tremendous time saver as it eliminates excessive trouble-shooting when hunting down sporadic problems. 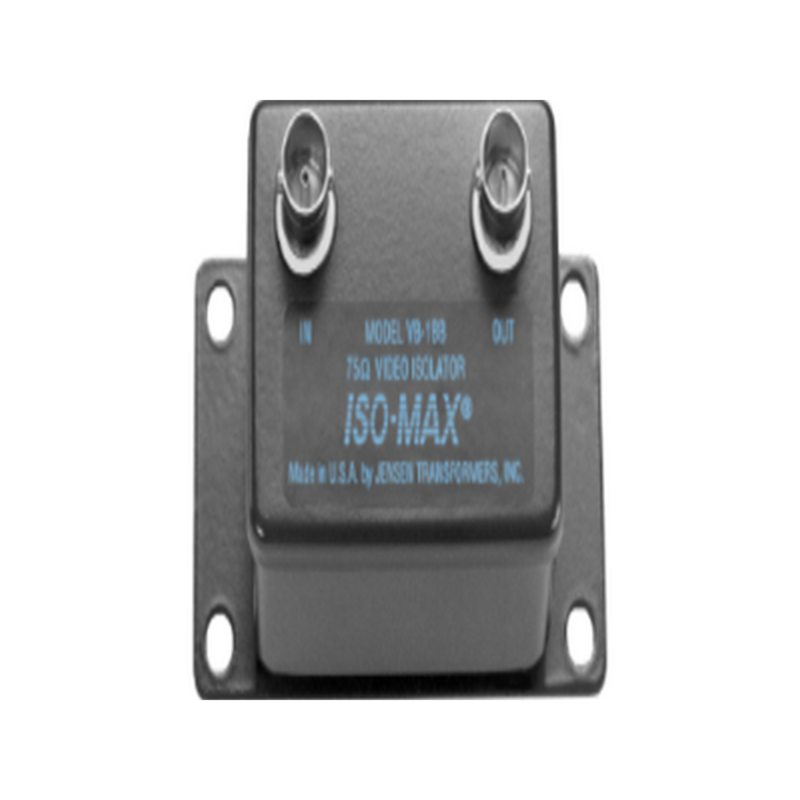 Once installed, it often eliminates future service calls that can be attributed to non-related voltage fluctuations caused by cycling refrigeration systems, power transformers or nearby industrial facilities that may be causing power disruptions. 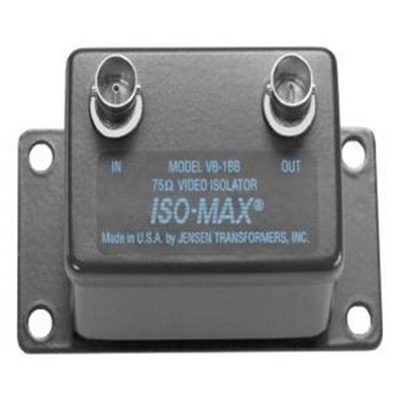 Similar in function to the JEN-VB1BB but utilizing RCA connectors this Single Channel Baseband Video Isolator Transformer eliminates video as well as audio hum. 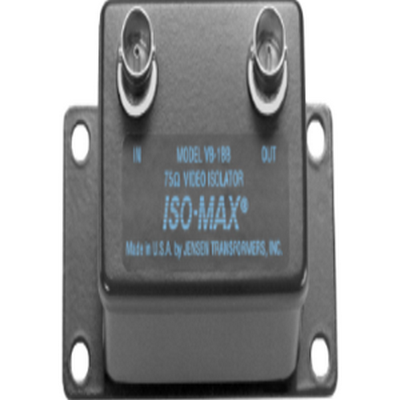 Single Channel Baseband Video Isolator Transformer eliminates video as well as audio hum. 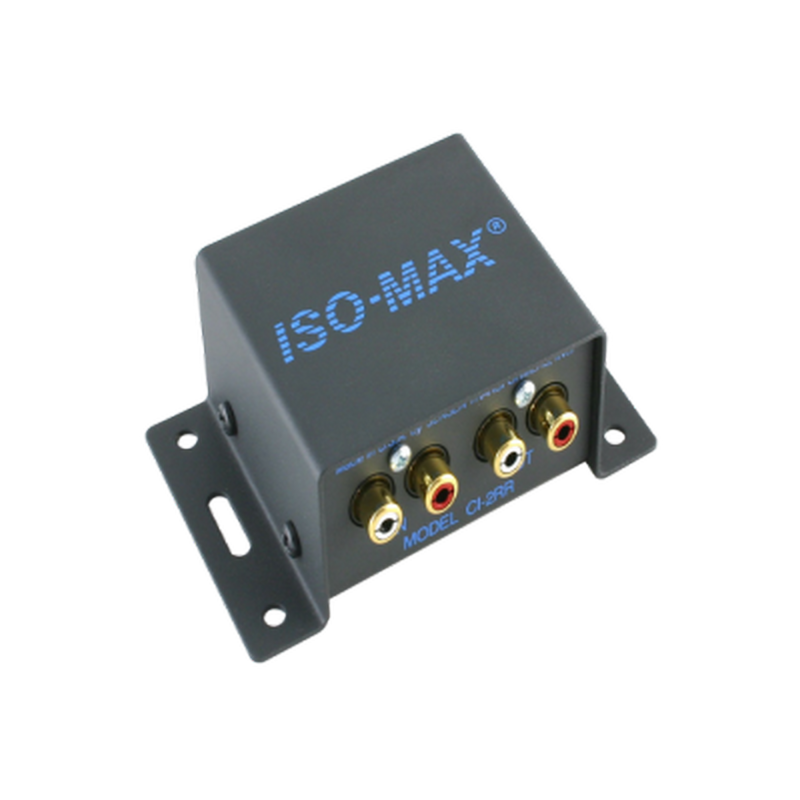 The Jensen Iso•Max VB-1BB delivers remarkable video quality without noise, contamination or artifact. 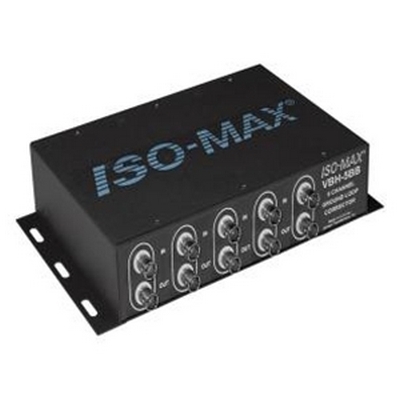 The Iso•Max SUB-2XX is a two channel low-frequency isolator created specifically for sub-woofers to eliminate hum and buzz caused by ground loops in balanced audio systems. 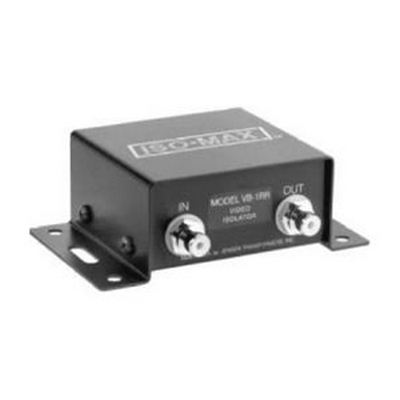 The design begins with a rugged flanged enclosure that comes standard with gold plated XLRs and a removable screw-down barrier strip for easy installation in a NEMA enclosure. 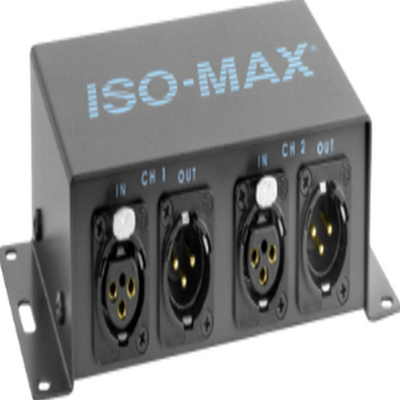 Plug and play easy to use, this passive interface does not require any power to work. 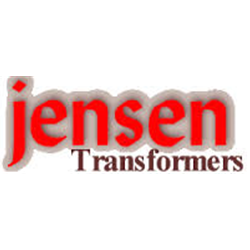 Inside are two specially designed Jensen audio transformers with extended subsonic response to deliver powerful and articulated bass for maximum impact. 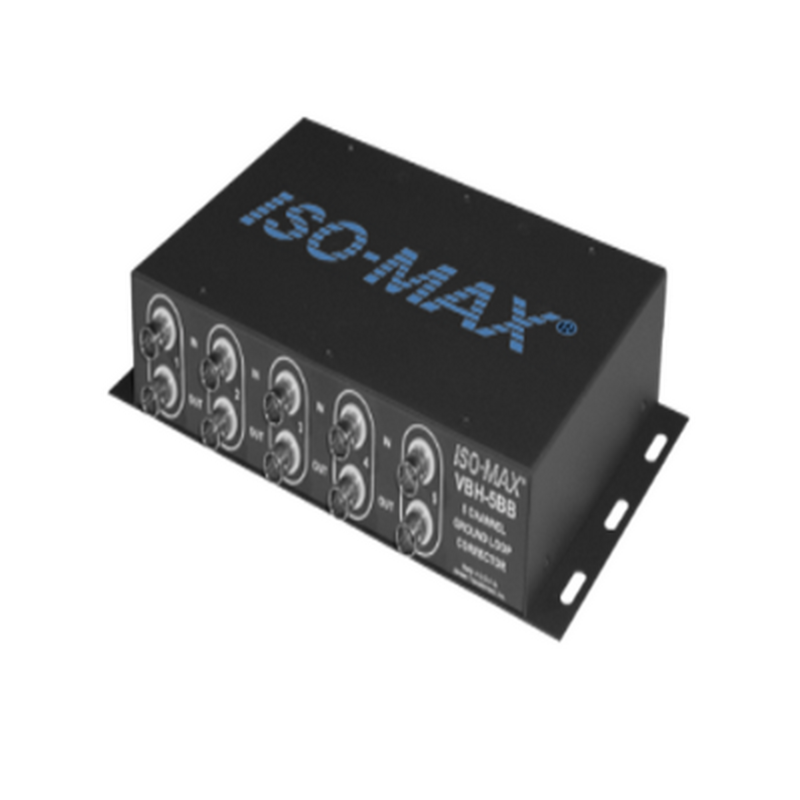 Even when being subjected to extremes, the SUB-2XX is able to gracefully handle low frequencies down to 20 Hz with less than 0.01% distortion and less than 1 dB of phase shift. 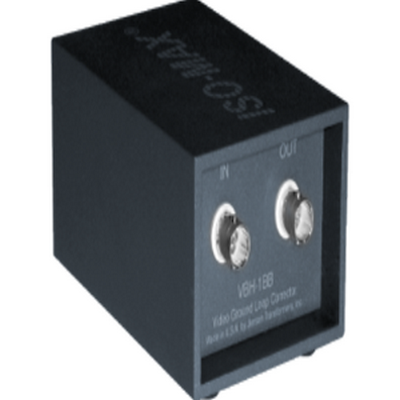 To further optimize the performance, a bottom mounted 8 position ‘set & forget’ dip switch enables the user to configure the SUB-2XX grounding scheme as needed. 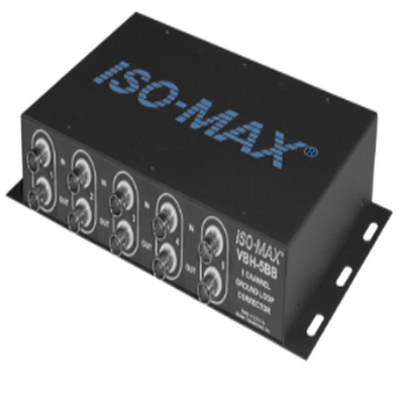 And with better than 100 dB of common mode noise rejection, you can enjoy the full performance of your audio system without noise. Simply connect the SUB-2XX between the source and the input destination to eliminate ground loops, electromagnetic interference (EMI) and RFI problems. 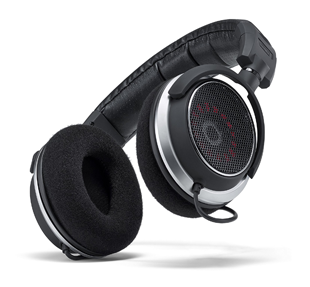 The SUB-2XX will quietly go to work without introducing distortion, phase shift or artifact of any kind. 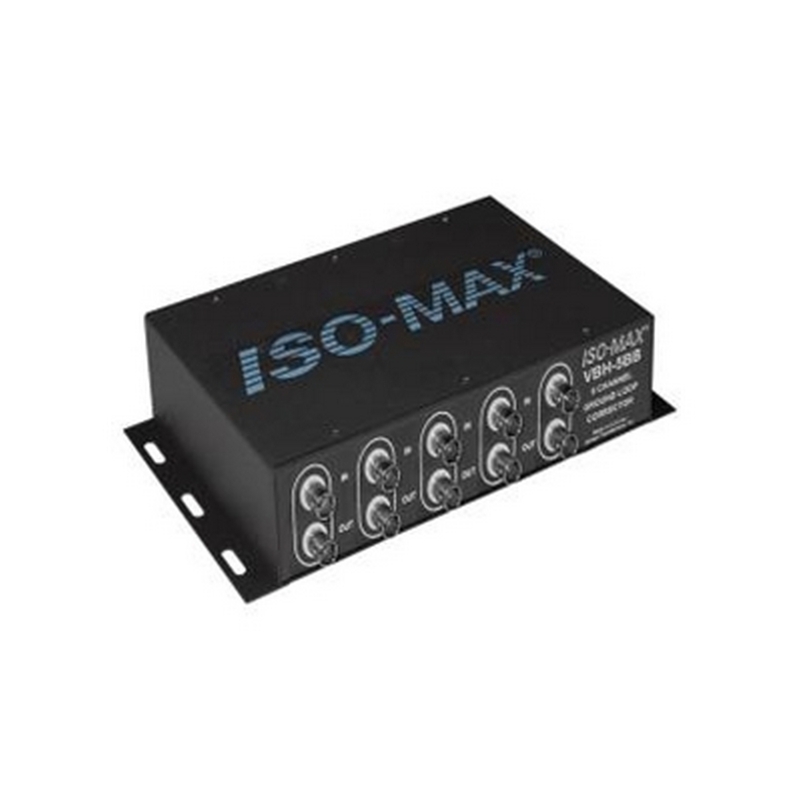 These combined features make the Iso•Max SUB-2XX ideal for balanced home theater systems, professional studios, PA systems and the most demanding post production facilities.